We are glad to offer you our cultural program. This year we arrange an excursion to Kolomenskoye park, visiting the wooden palace of Tsar Alexey Romanov. It will be held in the afternoon of 15th of July. For all conference participants the excursion program is free of charge. 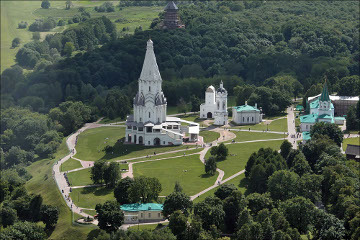 Kolomenskoye is a former royal estate situated in a huge natural park with its own rivers, fields and hills. It has been a summer residence of Tsar. It's famous for The Church of the Ascention that was included in the Unesco World Heritage List, a reconstruction of the Wooden Palace and the original house of Peter I, brought from the North of Russia. 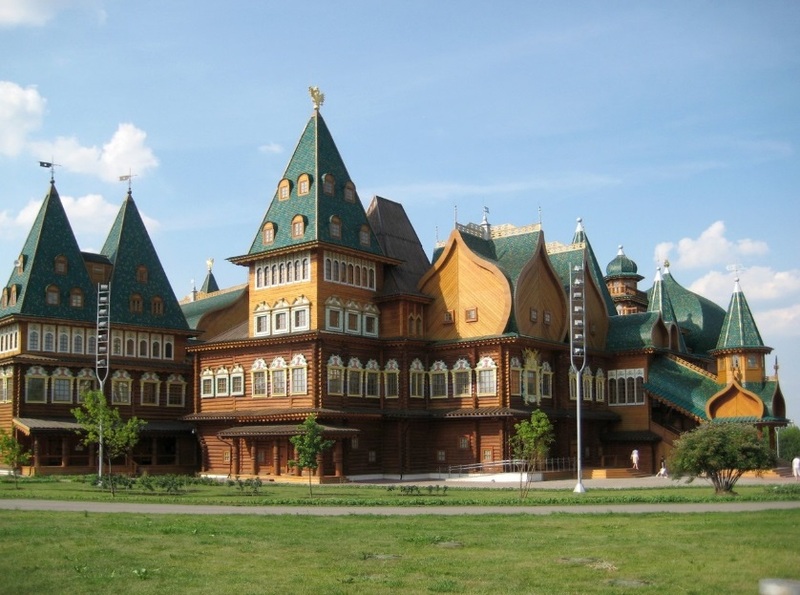 We offer you a guided excursion to recently reconstructed Wooden Palace of the Tsar Alexey Mikhailovich Romanov that is often referred to as an Eighth Wonder of the World. The building represents a huge maze of intricate corridors and 250 rooms, built without using saws, nails, or hooks. The interior décor is bright and varied: here you will find intricate wood carving, colourful wall and ceiling paintings and ornamental upholstery of furniture and walls. All this rich décor turns the whole building into a small and picturesque fairytale palace. The excursion takes about 2 hours, and you'll have from 30 to 60 minutes of free time for walking around. Please note that you may need photo permission, which can be bought separately in the musem's box office.